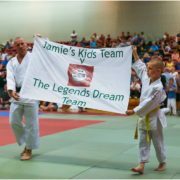 To help remember Jamie MacDonald, why not come along to the “Train for Jamie” event being run on 26th January 2019. 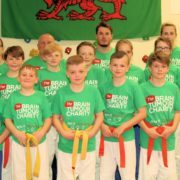 The event is open for everyone to come together and train in memory of Jamie MacDonald and in turn raise money for Brain Cancer Research at Cardiff University which was close to Jamie’s heart and Marie Curie who supported his family throughout. 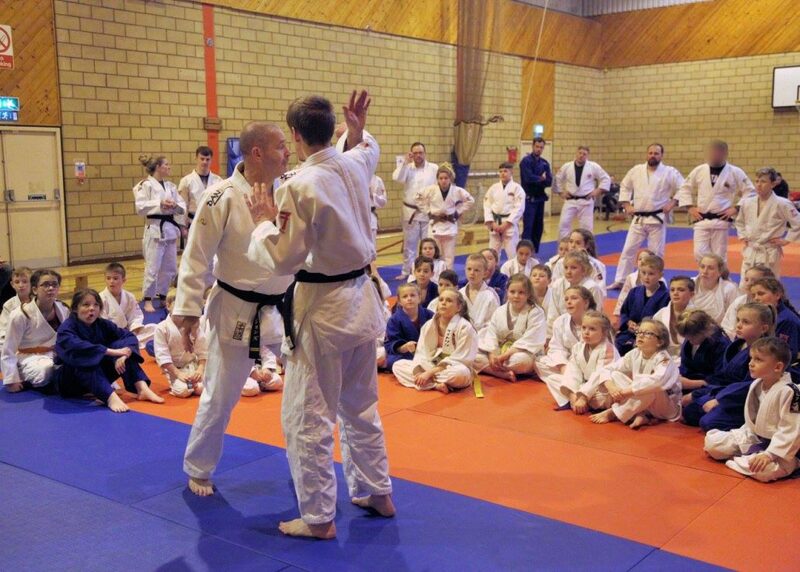 The cost will be £5.00 per judoka with juniors training at 10:00am-12:00pm and the seniors training 1:00pm-3:00pm. 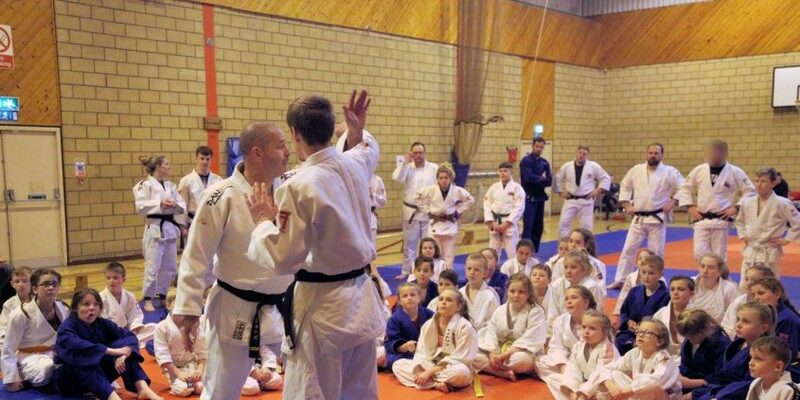 The event will take place at the Maesteg Sports Hall, Old Forge Site Nant-y-Crynwydd, Maesteg, CF34 9EB. The organisers of the event are hoping that the 2019 event will be bigger and better following the tremendous success and inspirational comments of people who attended the previous edition. 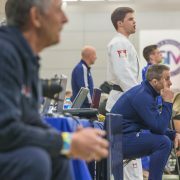 There are a fantastic number of coaches attending the event who have agreed to give up their time for the event and share their expertise. Refreshments and a raffle will be available on the day with all proceeds being donated to the mentioned charities. 15 minutes of self warm-up before each session. 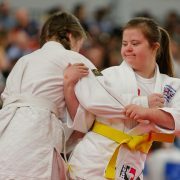 Tachi-waza technical from Stephen Abberley. 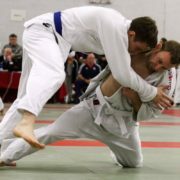 Ne-Waza technical from Darren Dean. 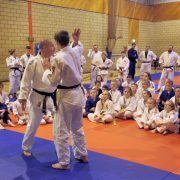 Self-Defence technical from Huw Jones.